If you’ve ever wanted to be a teen with attitude, now’s the time. At Prop Store, a countdown has begun to a big auction of props from the 2017 Power Rangers movie. The film, which was pretty interesting, actually, wasn’t incredibly well received, and it looks unlikely a sequel will be coming – though with Hasbro now owning the Power Rangers license, film adaptations of another brand might be forthcoming sooner rather than later. 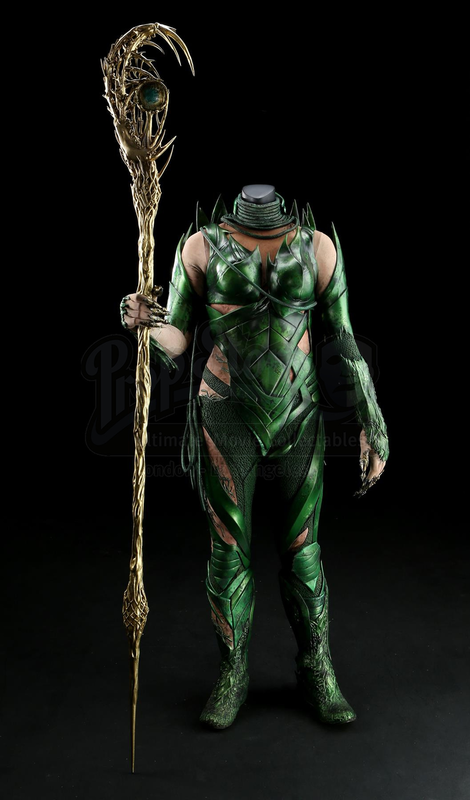 In the meantime, the people who own these props seem to really want them gone, because the preview items, which don’t even represent the full slate of the auction’s contents, are huge: several power suits, Billy’s blue power coin, and Rita Repulsa’s main outfit. Ever wanted to dress up in some really expensive, really authentic cosplay?